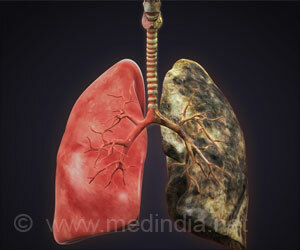 Obesity is strongly linked to chronic obstructive pulmonary disease (COPD) in never-smokers, reports a new study. 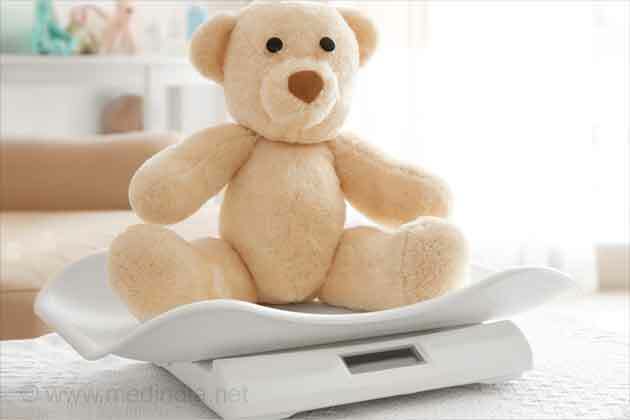 The findings of the study are published in the Journal of Obesity. "Chronic Obstructive Pulmonary Disease (COPD) is much more common among never smoking older women who are morbidly obese (having a body mass index of 40 or higher) than among their female peers in the normal weight range (13.4% vs. 3.5%, respectively). Morbidly obese older men who have never smoked also had a much higher prevalence of COPD than never-smoking men who were normal weight (7.6% vs 2.5%)" reported lead author Professor Esme Fuller-Thomson, Sandra Rotman Endowed Chair at University of Toronto's Factor-Inwentash Faculty of Social Work and Department of Family & Community and Director of the Institute for Life Course & Aging. "Surprisingly few studies have focused on never smoking COPD patients" stated co-author Senyo Agbeyaka, a recent graduate of the University of Toronto's Factor-Inwentash Faculty of Social Work "We wanted to address this gap in the literature by examining which factors are associated with COPD among never smokers aged 50 and older." "In addition to obesity, older age and lower income were associated with COPD among both men and women. Among women, but not men, height and education level were negatively associated with COPD, but being married was associated with higher odds of COPD." reported co-author Lilia Fuller-Thomson. The study was based on a nationally representative sample of non-Hispanic white respondents aged 50 and older who reported that they had never smoked. The data were drawn from the 2012 Center for Disease Control's Behavioral Risk Factor Surveillance System. The final sample included more than 110,000 respondents of whom approximately 4,000 were morbidly obese, and 5,000 reported that they had been diagnosed by a health professional with COPD. "Unfortunately, the survey did not allow us to identify why older obese Americans who were never smokers had such a high prevalence of COPD. Future research is needed to investigate plausible mechanisms for this association, including the role of chronic inflammation associated with obesity and the impact of central obesity on respiratory system mechanics" stated co-author Kaitlyn Howden, an MD candidate at McMaster University. "These findings highlight the importance of health care professionals routinely screening their older obese patients for COPD, even when the patients have no history of smoking" suggested Professor. Esme Fuller-Thomson.